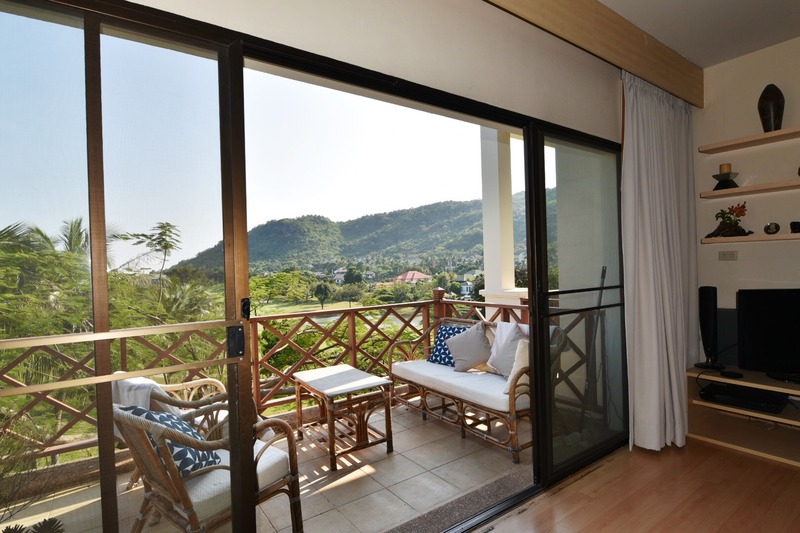 This top-floor floor condo at Palm Hills Golf Club & Residence in Hua Hin is a marvelous place to enjoy long-term stay or a short-term golf vacation. Situated in a beautiful hilly area with palm trees and great views to hillsides and golf course, the condo is just minutes away from Hua Hin city. The building is a well-maintained old-style quality build with few apartments. Silence is great here. While located directly on the golf course, the condo is still just a 10 minute drive from Hua Hin dining and shopping facilities as well as Hua Hin and Cha-am beaches. 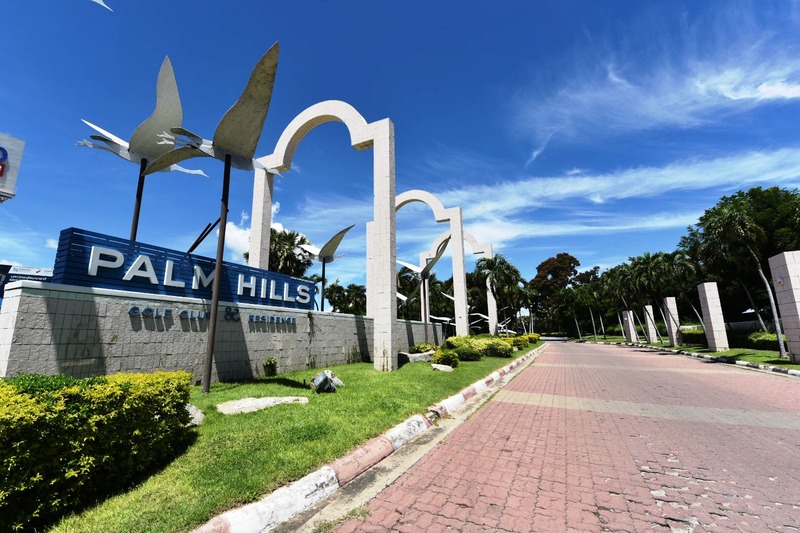 In addition to the brilliant golf facilities, Palm Hills also features a fine Sports Club offering a large swimming pool, well-equipped fitness center, tennis, badminton and squashwithin just 500 meters from the condo. 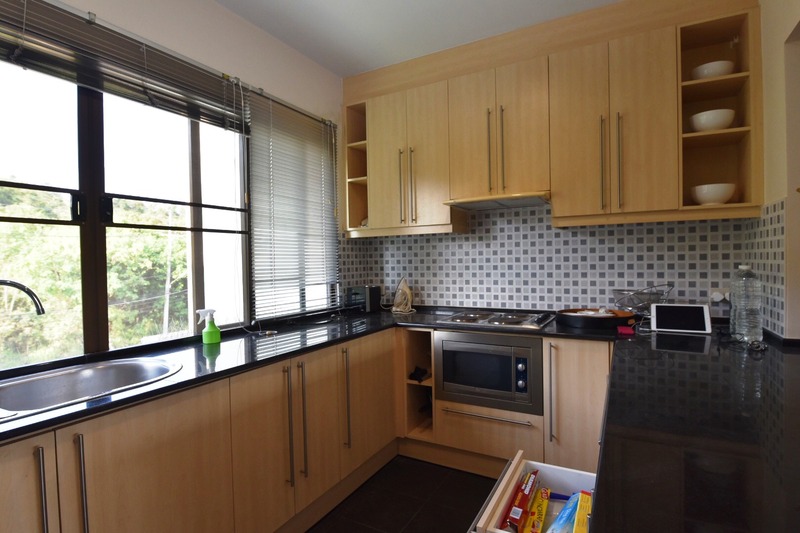 The condo consists of spacious living/dining lounge with sliding doors to the balcony overlooking the golf course, a fully fitted European style kitchen with all necessary facilities and 2 large bedrooms with ensuite bathrooms. The Condo is sold fully furnished and tastefully decorated. Visit website at www.dansiam-property.com/4769126 or call for viewing (+66(0)81-860-9611 (English/Thai) /+66(0)81-820-3496 (English/Scandinavian)). o Lifetime family membership of Golf- and Sports Club follows the condo. o Golf clubhouse and T-off just 1-minute from the condo. 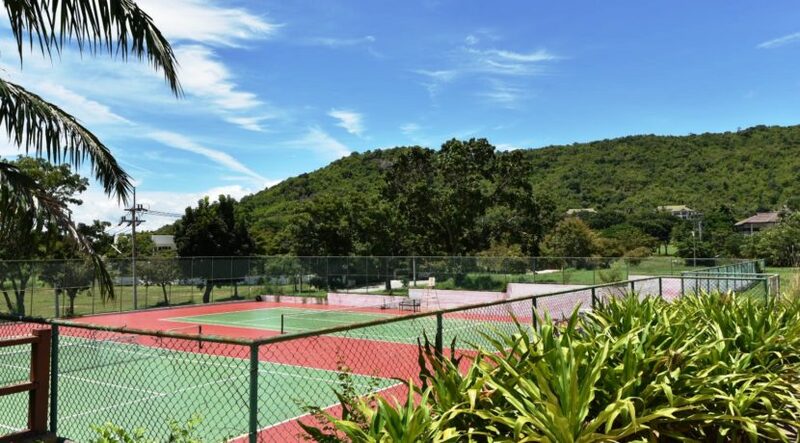 o Sports club with large swimming pool, well-equipped fitness center, tennis, badminton and squash within walking distance. o Restaurants available at both Club house and Sports club. o 24-hour security guards at entry and Condominium. Click to see picture gallery of Palm Hills facilities. o Nearby shopping incl. Makro Food Service Center and Villa Market. o Rich selection of restaurants with international and Thai cuisine. Click to view picture galleries of Hua Hin and Cha-am amenities.